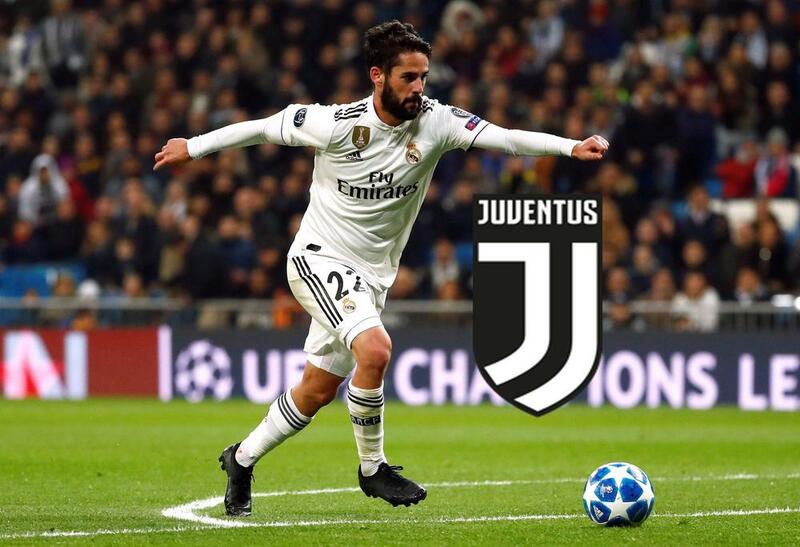 Juventus have approached Real Madrid to discuss the possibility of signing Isco, according to Di Marzio. The Bianconeri have already agreed a deal to bring Aaron Ramsey to Turin from Arsenal this summer, but they also have their sights set on landing the Spaniard. Isco has fallen out of favour at Santiago Bernabeu in recent months and his entourage have already held discussions with Juve's Sporting Director Fabio Paratici.